Despite their well-intentioned efforts at small talk, they do have a point. Most parts of the U.S. (and many areas abroad, certainly) are experiencing record heat right now, and it’s bound to continue through much of the summer. Among all the other health risks this can pose, workers that specialize in strenuous activity or manual labor are at much greater risk for heat-related injuries or illness if proper care isn’t taken. The list goes on, but these are some of the most obvious and easy-to-spot symptoms, and knowing how to treat them can be the difference between life or death in many cases. 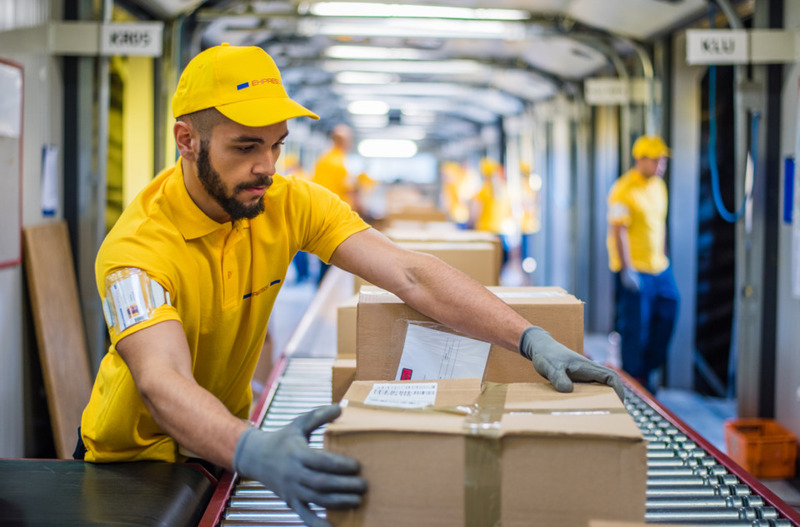 Some actions in the warehouse will always require a human touch from beginning to end, but there’s steps along the way you can take to make it easier on your workers. Bringing in equipment to help lighten the load like forklifts, gravity flow conveyors, and the like to help product move more quickly through the warehouse and cut down on the amount of physical exertion done by your workers, helping to prevent heat-related illness and injury. Not only can an overworked air conditioner lead to increased utility bills and damaged equipment, it can also prevent cold air from getting to your staff and posing a health risk. Maintain your ventilation systems to make sure they’re outputting as much air as is needed, and whenever possible install more open shelving such as wire shelving and pallet racks when needed near vents to help the air flow more freely. Of course, the best air conditioning in the world is only going to do so much if the warehouse itself is running a lot of heat-generating equipment. Depending on the layout of your warehouse, this equipment should be kept near vents or windows to help remove the heat from the warehouse itself, and if possible these machines should be segregated behind security partitions to keep them removed from the colder shop floor. Finally, sometimes the simplest advice is the best: keep an eye on the temperature. Experts suggest not letting the temperature in any warehouse, distribution center, or factory reach over 77° Fahrenheit without risking decreased mental awareness, increased fatigue, and other physical risks. If the warehouse gets too hot, you may need to shut down operations for the day.